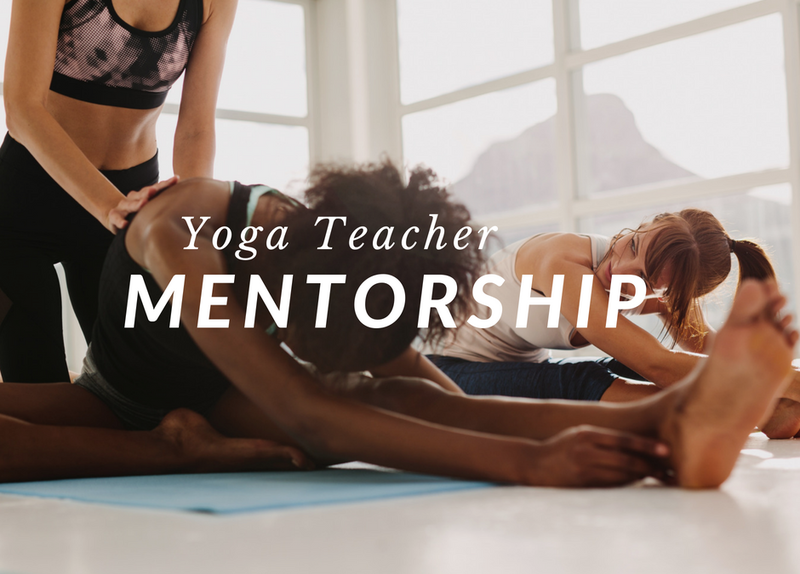 This course is for yoga teachers who want more confidence and knowledge. A place to deepen your Yogic wisdom and enhance your ability to serve. SIGN UP FOR OUR NEWSLETTEREnter Your Email Below to Get Started!